Sand Volleyball is a major up and coming sport. 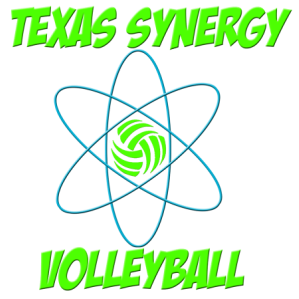 With more and more colleges adding sand volleyball programs. We offer two programs, the agility and conditioning program and our 11 week sand club program. Sand work outs are a great way to increase endurance, increase your vertical and train hard while giving your joints a break from hard surfaces. Join us this summer and have fun while working hard with TSV!!! Online Sand training Registration is now open! >> Click here for a map of Old Settlers Park.